Gas Chromatograph/Mass Selective Detector System offers high performance and flexibility with many options. 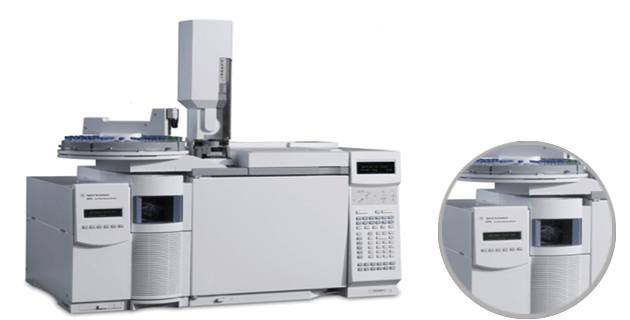 The Mass Selective Detector can be combined with either the high-performance Agilent 7890A GC or the compact Agilent 6850 GC. Agilent 7693 Auto Liquid Sampler and ther various GC samplers are available. The MSD Productivity ChemStation software provides an extensive set of tools for all laboratories.